Manalapan, NJ-based Premstar recently announced the addition of Michael Aram’s “signature” and “studio” lines to its offerings. The handmade quality of these items allows them to shift beautifully between the realm of fine and decorative art. This enduring marriage of quality and originality fits comfortably in contemporary as well as in more classical interiors. Each piece is entirely handmade, with no two examples ever exactly the same. 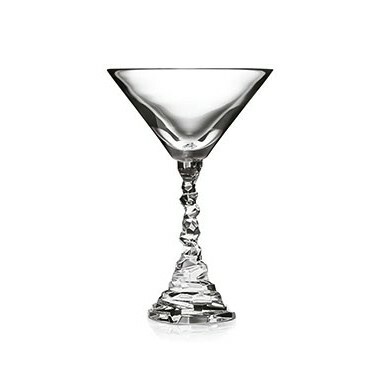 Example: Michael Aram’s lead crystal Rock Martini glass is inspired by jagged edged stone formations as seen through the combined lenses of Rock and Roll Glam, Cubism and Art Deco. The collection feels very now while referencing past cultural and artistic movements and follows the artist's love of incorporating natural forms into the home.